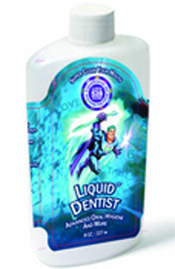 He’s not a scientist, his disclaimer reads. Nor a “certified specialist” in musicology or frequency math. He’s not even a credentialed musician with expertise in tuning instruments. But if Roel’s selected art is any indication, foreshadowing trashy demonic malicious intent, consumer fraud underlies Roel’s World’s public deception. Roel’s World’s author is a man obsessed with discrediting this author, and muddling the 528 industry in favor of his friend in counter-intelligence, most notably Jamie Buturff. Buturff has been the lead troll; and Buturff’s publications have been thoroughly discredited here, here, and elsewhere. 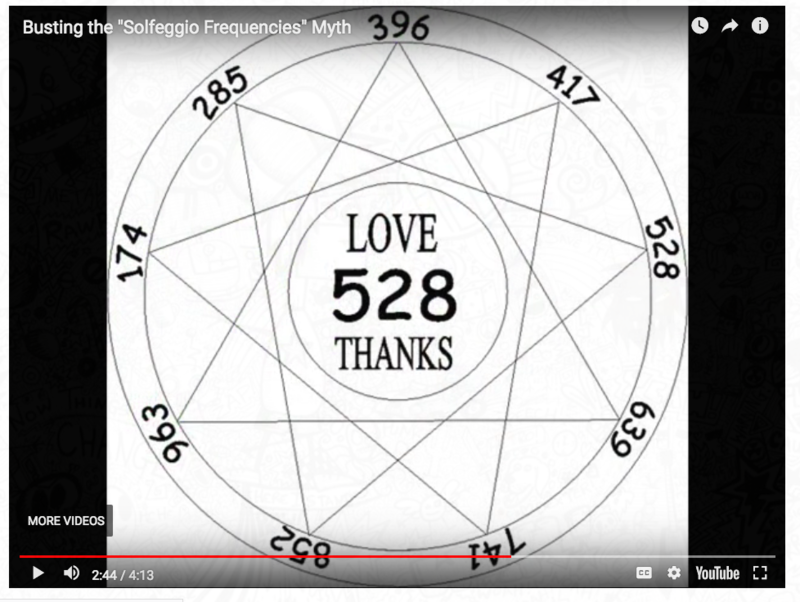 This gang of “528 deniers” has spent years, and massive amounts of money, to trash 528Hz frequency to promote 432Hz that is not even a Solfeggio frequency! Roel’s World credits are shown in the adjoining screenshot. The text cites Marko Rodin who I know personally, and who verified the Solfeggio frequencies in my living room. I hosted Rodin, Nassim Harramein, and other fascinating researchers, physicists and mathematicians at my home in Hawaii many years ago. So when I say that Roel’s World’s attacks against 528 and me offends decency, sanity, and science, I speak with both personal knowledge and authority. 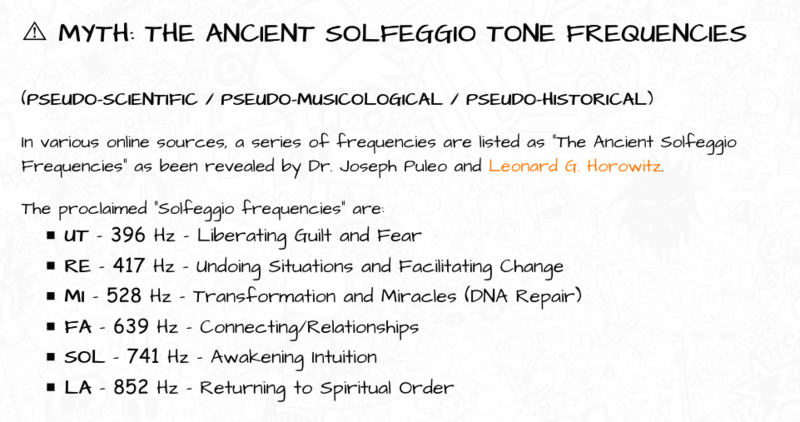 The fact is, no one would be writing about or debating 528, 432, and the “Ancient Solfeggio Frequencies,” nor their potential for healing people, if it was not for me having served faithfully and professionally Dr. Joseph Puleo’s request in 1998, and God’s related assignments. I wrote and published Healing Codes for the Biological Apocalypse that became an American bestseller, and thereafter advanced the field of “frequency healing.” But instead of crediting me, as any ethical scientist, scholar, or even respectable lay author would, and citing the original source material–the Healing Codes for the Biological Apocalypse book– Roel’s World conceals that work, and diverts to publishing dribble. Roel’s “cell” of agent-provocateurs includes fellows of deception that have littered the Internet with dozens of “persuasion graphics” that muddle the most important matter–the relationship(s) between Solfeggio frequencies and human chakras and potentials for healing applications. That is where “the rubber meets the road,” and where Buturff’s and Roel’s World counter-intelligence efforts have been largely and effectively sown. 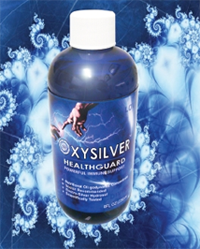 Their counter-intel, rife with omissions and misrepresentations, hashes the subject and disparages the entire industry of natural healing using specific frequencies of music. Every intelligent health professional discerns the abuse that natural healers and the wholistic medicine industry has suffered at the hands of Big Pharma’s monopoly over healthcare. It is unreasonable to argue music therapy provided by specific frequencies would be immune to such pharmaceutical cartel suppression. Roel’s World and Buturff’s counter-intelligence squad provide that 528 industry disparagement. They administer the dark side to put down the Solfeggio frequencies to prevent shattering the drug CULTure. Trillions of dollars in annual earnings costing millions of human lives are at stake in this controversy contrived to maintain the status quo. Giving credit where credit is due, I alone urged the international scientific, music, and natural healing communities to establish an institute for further research and developments in this field. Instead of honoring this reasonable suggestion, my history of contributions, professional integrity, and the Solfeggio revelations Dr. Puleo and I revealed from The Book of Numbers, Noel’s World abuses cyberspace to debate minutia based on my limited quotes taken out of context. 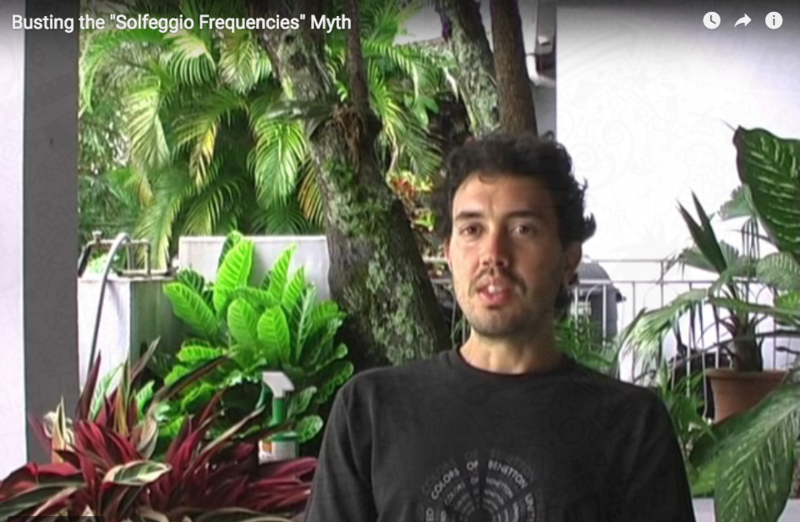 Roel’s World disparages my reference to the “Ancient Solfeggio Frequencies” falsely claiming it is a “pseudo-scientific / pseudo-musicological / pseudo-historical” “myth.” But that diversionary smear contradicts Buturff’s and Roel’s World’s leading advocate. They herald Marco Rodin,who claims those frequencies are ANCIENT. In fact, according to Rodin’s mathematical matrix discoveries, universal construction is based on these frequencies. How ANCIENT is the universe? I made this point clear in the book that Roel’s World purposely neglects (i.e., Healing Codes for the Biological Apocalypse). Malice, evil intent, is the only reasonable motive for Roel’s World to grossly divert from the importance of these frequencies for healing, to expound on frivolous minutia. Roel’s World makes a mockery of common sense by restricting the “circle” to six (6) tones, rather than nine (9), when everyone in physics knows “nine (9) is completion.” Rodin’s matrix math corroborates this fact, and corresponds with the Perfect Circle of Sound frequencies. 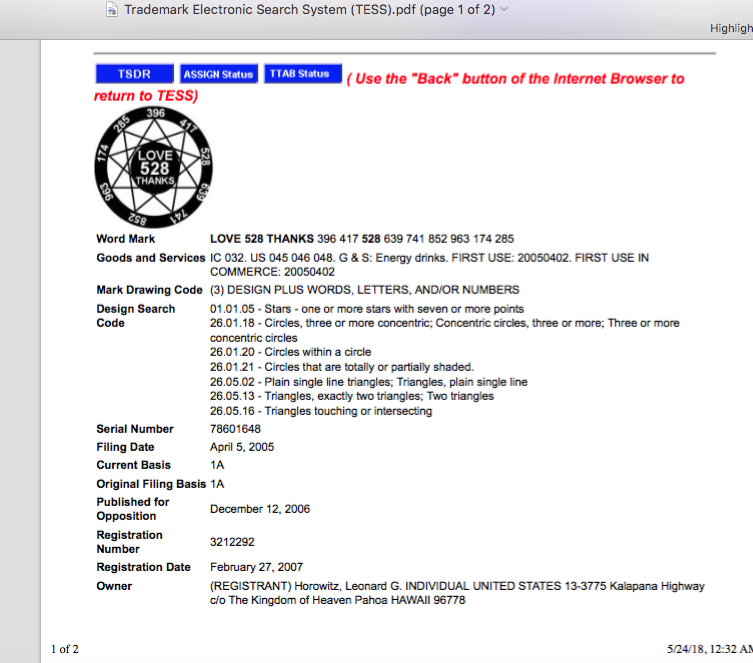 To be clear about Roel’s thievery of intellectual property, the originator of the idea that 396Hz might be the “C” note in the Solfeggio scale was Michael Walton’s not me. Nor was it Dr. Puleo’s thesis. Roel falsely credits us for this theory. It was my good friend Michael Walton who advanced some of the original analysis used to advance the first “chakra/frequency” interaction hypothesis. I published Walton’s initial thesis that Roel converted recklessly in the screenshot above that intends to create confusion. Roel shot himself in the head when he concluded, contrary to his own statements, that “from a musicological point of view” and from a “historical timeline” the “math” shows no relationships among or between the Solfeggio frequencies claimed by me to be fundamental to nature, sacred geometry, and spiritual healing. 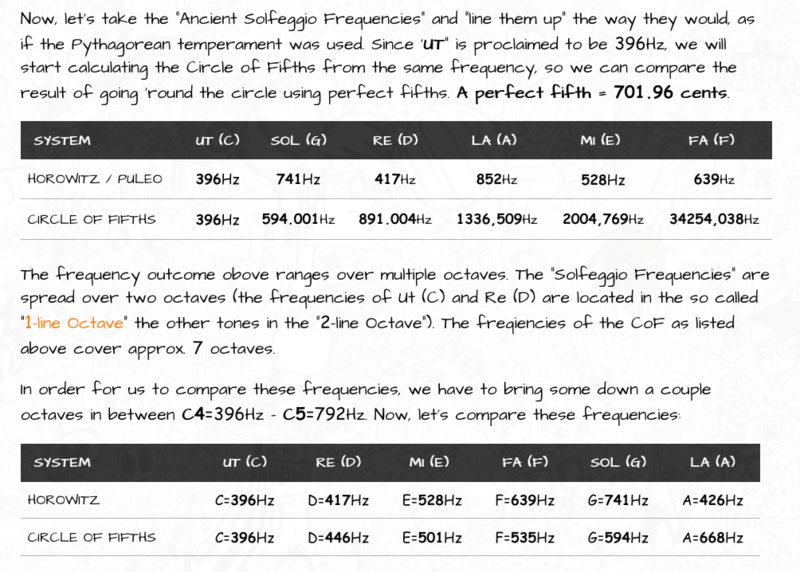 Roel’s statements and arguments from his “intermediate ‘conclusion'” forward takes stupid to a whole new level, because among other things, he writes himself “the frequency C=528Hz is a just minor third (ratio 6:5) above 440Hz. Both tones also match harmoniously with G=396Hz with the ratio 4:3=528Hz (Perfect ‘Just’ Fourth . . .” Roel’s blatant conflicting statements and arguments fries his charade and shows how reckless and malicious his Roel’s World is. Roel’s conflicting statements also show how dangerous and damaging his disinformation can be to serious seekers of truth. All the people who Roel, Butturf and their ugly ilk have deceived should make their outrage known across cyberspace. 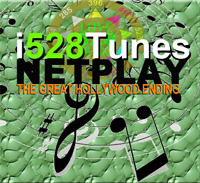 Here is what Roel’s World posted about 528Hz not being “in tune with ‘nature'”. Try telling a bee making honey and hexagonal shaped hives that their buzzing sound of 528Hz is “too high to be ‘just’,” “LESS in tune with nature,” or not even miraculous as the “MIracle” tone of the Ancient Original Solfeggio. It may be that the astonishing “lift” bees are known to gain by flying partly sources from the energy of that 528 “Miracle” frequency. Alternatively, try telling expert mathematician Victor Showell no relationship exists in nature between the Solfeggio frequencies, 528 and even 432 that Roel’s ilk prefers. Showell showed the world well that 528 and 432 were harmonically and mathematically fundamental to sacred geometry and pyramid design. Below is a self-published image of the infamous counter-intelligence agent (“Big Pharma Troll”) named “Roel.” This screenshot was taken from his video presentation allegedly debunking 528 in favor of 432, a la Jamie Buturff and U.S. National Security that does not want people to understand how simple and powerful bio-energy healing can be using the love frequency of 528Hz. This dirty-faced moron’s video begins by comparing the musical temperament established by humans to be pleasing to humans to the Solfeggio tones’ sequence fundamental to nature. Humans agree that the former sounds better. SO WHAT! That doesn’t prove squat pursuant to sounds generated by nature sustaining nature. Do dolphins sound good to humans? Not really. Their chirps, clicks, and whistles can be annoying and even deadly. 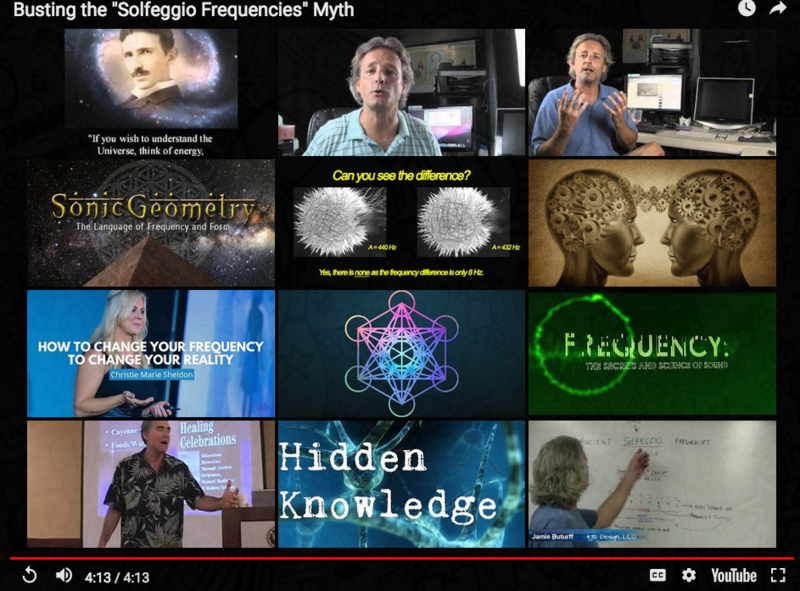 Only an idiot, or a malicious counter-intelligence agent, would publish a video arguing against the power of the Solfeggio frequencies based on what these tones sound like when played in sequence. Roel’s World and his video infringes on my intellectual property, and equally actionable, my “Perfect Circle of Sound” trademark as shown below. Roel is not authorized to by law to publish his disparaging dribble. 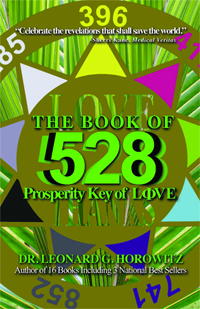 The Roel’s World hit on 528 and the Solfeggio frequencies ends further evidencing Roel’s and Buturff’s malicious effort to confuse people and disparage this industry and great opportunity for humanity. 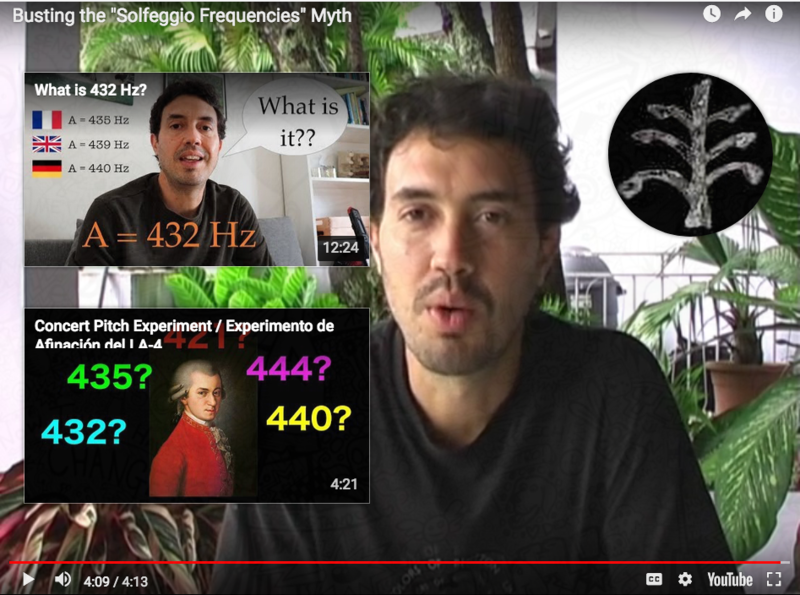 Below are screenshots taken at the end of Roel’s video promoting confusion, hashing the frequencies in controversy, and promoting Buturff’s 432Hz propaganda. Shown below, top line, next to Nicola Tesla, is PharmaTroll Buturff.